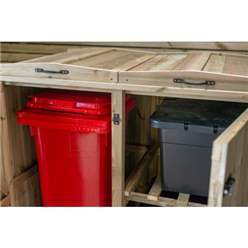 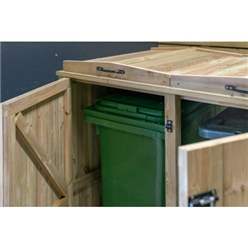 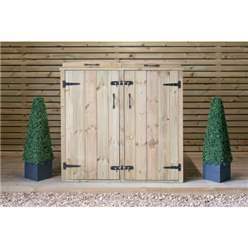 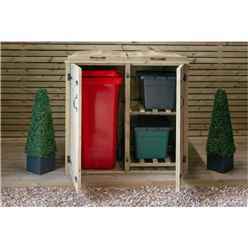 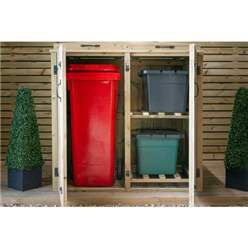 This Chest store allows you to hideaway your wheelie bin and recycling boxes anywhere in your garden, on patios or even at the front of the house. 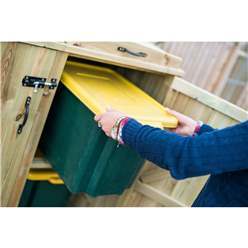 This has the added benefit of stopping foraging pets, wild animals, and the weather from scattering the contents of your wheelie bin and recycling boxes around the garden. 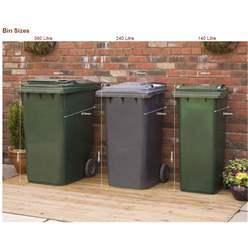 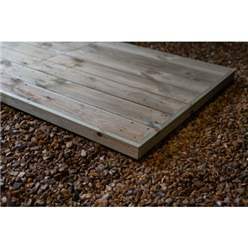 it is designed for Wheelie bins up to 240 litres in size.